CashTech's wide range of sophisticated equipment paired with ongoing expert support allows Canadian and US banks, casinos, and retail businesses to reduce labour costs and increase efficiency related to processing cash, coin, and cheques. The Latest News from CashTech! Announcing the details of the merger between CashTech Currency Products Inc., Qwinstar, and 3 Point Alliance Canada— three premier technology products and services companies in the industry. The cash recycling system CI-100 handles not only the interface cassette of the CI-10 but also the loose notes and coin of a manual cash drawer. This unique function gives retailers flexibility and extensibility. 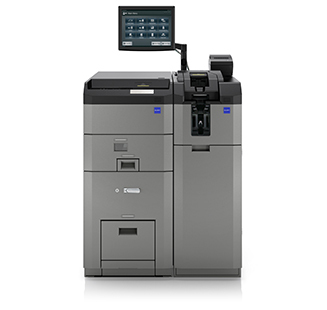 Highly versatile and easy to operate the BPS C1 is the perfect addition to any cash processing operation. 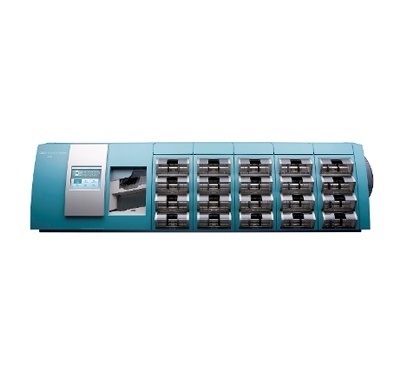 Optimizing performance and productivity, the Magner S75 money counter offers a wide range of features and options to meet the needs of customers requiring high performance and advanced cash counting reliability, even in the most demanding applications. 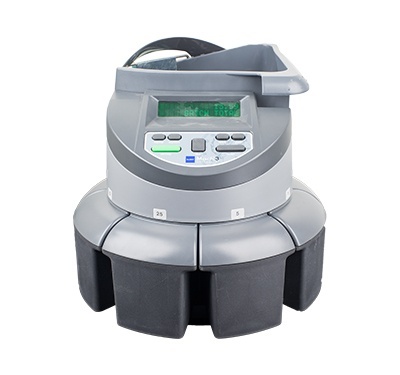 G&D’s BPS C4 has been specifically developed to meet the needs of cash centres in banks, cash-in-transit companies, casinos and other areas where intensive use of cash is present. Have you ever stopped to determine the cost of handling cash? Take a few minutes to find out using this free Cost of Cash Calculator. 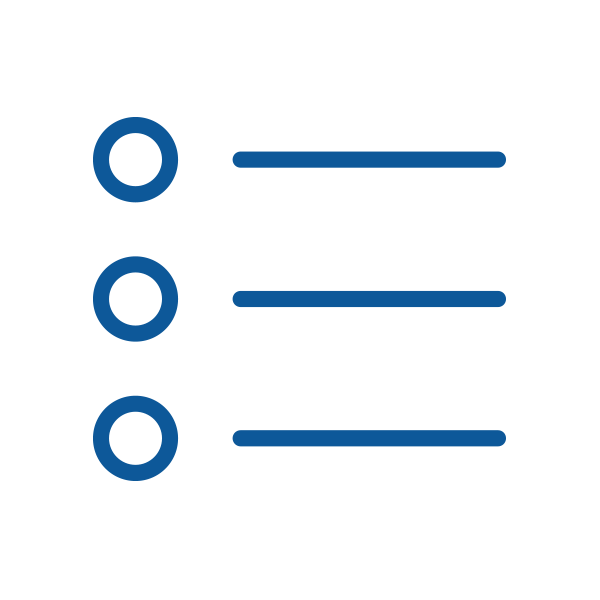 Take control of your cash management process and make some guided, well-informed decisions that will help increase your bottom line. 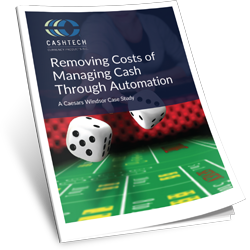 Download this case study to learn how we helped a casino remove costs associated with managing cash through automation. 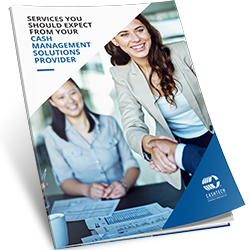 Read this white paper to learn more about the cost of cash handling and find out how your business can benefit from cash management solutions. Cash still accounts for over 50% of all purchases, according to a Bank of Canada survey. Discover how we bring together a broad range of cash counting, cash recycling, and cheque scanning equipment from global manufacturers like Glory, G&D, Magner, Digital Check, and Panini, and use our 40 years of cash management experience to help you make the right choice to achieve your business goals. 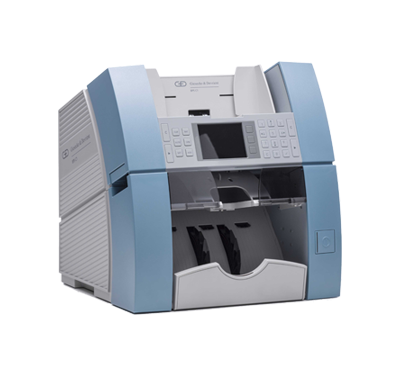 We offer the broadest array of commercial cash counting, sorting, and recycling equipment, including G&D, Magner, and Glory, to ensure you get the right product for your needs. 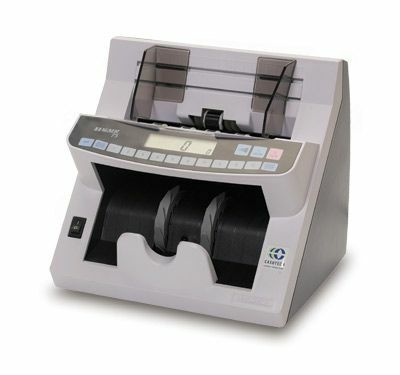 Quick and accurate counting, sorting, and wrapping of coins is an essential part of your cash management process. Let us help you eliminate costly errors and save time. 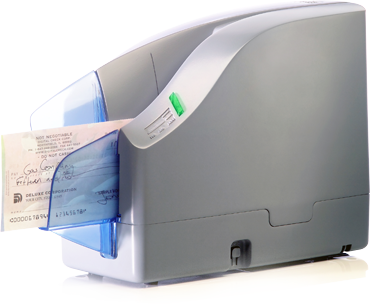 We carry bank authorized and approved cheque scanning equipment by Digital Check, Panini, and Canon so you can conveniently get cheques deposited quickly and reduce the time and labour associated with frequent trips to the bank. 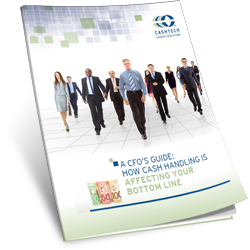 Improve the efficiency and accuracy of your cash management process. Automate your cash drawer preparation, bank deposits management processes, and achieve the greatest return on investment by reducing labour, streamlining cash room procedures, and increasing cash flow. We are proud to service all of the "Big Five" banks in Canada, as well as prominent banks across the US. 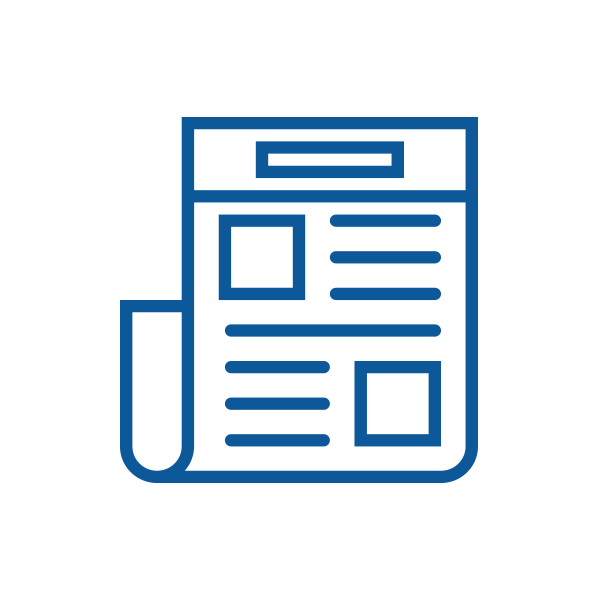 Banks and credit unions have realized the importance of cutting the costs of handling cash and cheques, streamlining operations, and enhancing the client experience. We offer a wide range of cash management solutions that quickly and accurately count, sort, and authenticate banknotes and TITO tickets and help reconcile the day’s sales for casinos and gaming operations. We have successfully helped casinos significantly reduce costs in managing cash operations in the front of house and their soft count rooms. We are proud to work with many of the largest casinos in North America. 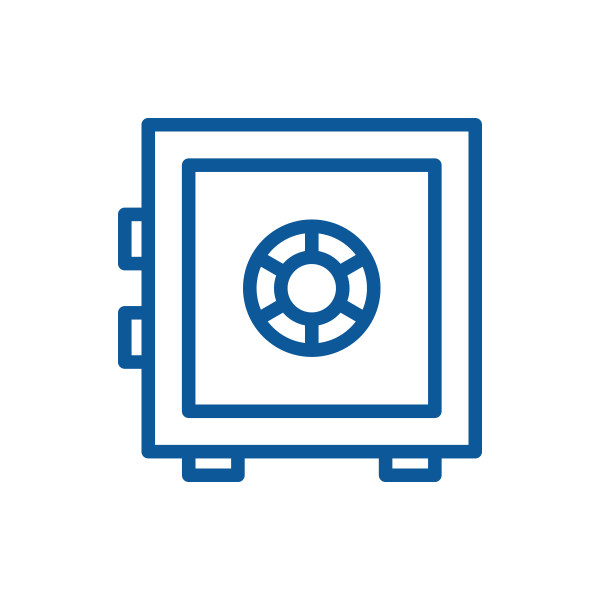 We offer a wide range of equipment that safely and securely count, process, and deposit notes and coins for retailers of all sizes. Your business can reduce the time and effort it takes for employees and managers to manage cash counting, sorting, and reconciliation and increase your cash flow. 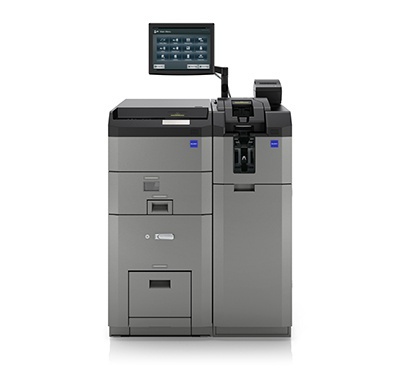 We offer a wide range of equipment that securely counts, processes, and deposits notes and coins for retailers of all sizes. Your business can reduce the time and effort it takes for employees and managers to manage cash counting, sorting, and reconciliation and increase your cash flow. We work with large entertainment facilities, cinemas, amusement parks, and zoos to accurately count, sort, and safeguard their cash and coin revenues. 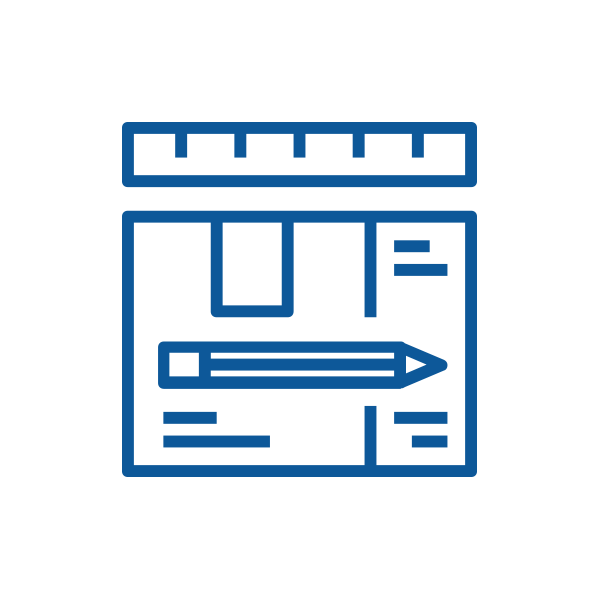 The cost-effective solutions we offer improve operational efficiencies and streamline business operations with best-in-class ROI strategies. When it comes to product lifecycle management, it’s about more than just acquisition and deployment. We help every step of the way. Your assets are the lifeline to your business operations. We can help track these assets from deployment through to end of life, ensuring real-time reporting and on-demand views of install base and portfolio reviews. 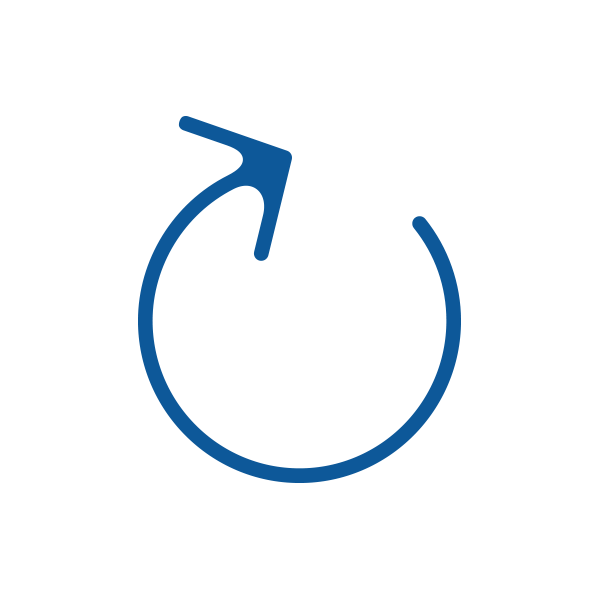 We provide sourcing, purchasing, deployment, installation/implementation, and equipment recycling services. This is ideal for customers who are implementing multi-location projects and require assistance with coordinating equipment delivery, installation, and training. Excellent reporting is based on excellent data. CashTech has implemented processes and systems to ensure excellent data. 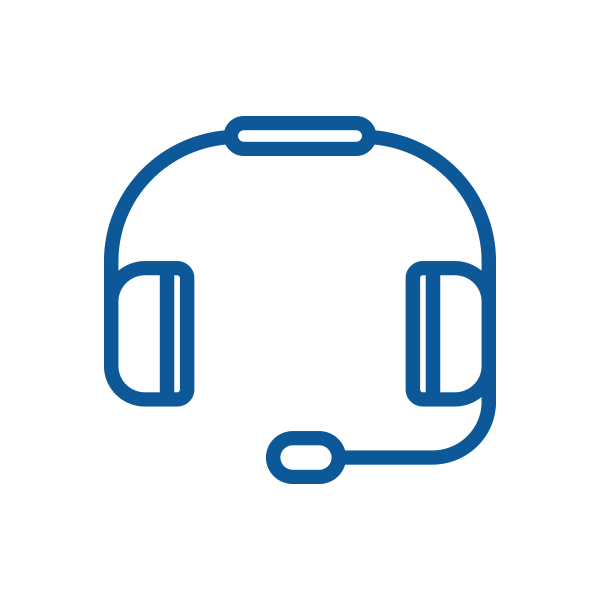 Our incident management system operates in real time and can support real-time reporting and event management. Servicing and repairing equipment is a core competency of CashTech. We provide both depot and onsite break-fix and swap service with a reputation to always meet service level agreements while ensuring the continuous satisfaction of our customers. CashTech can receive and store client inventory in our warehouse for immediate or future deployment. We can receive units and begin the process to asset tag and perform quality assurance testing on each unit. We can ship to client’s end-user locations in Canada and the US. "The CashTech solution has exceeded our expectations. The solution is easy to use and employees adapted quickly to the new technology. Most importantly, CashTech delivered on the savings. We reduced labour across our estate and eliminated four full-time employees. The results speak for themselves and we couldn't be happier."